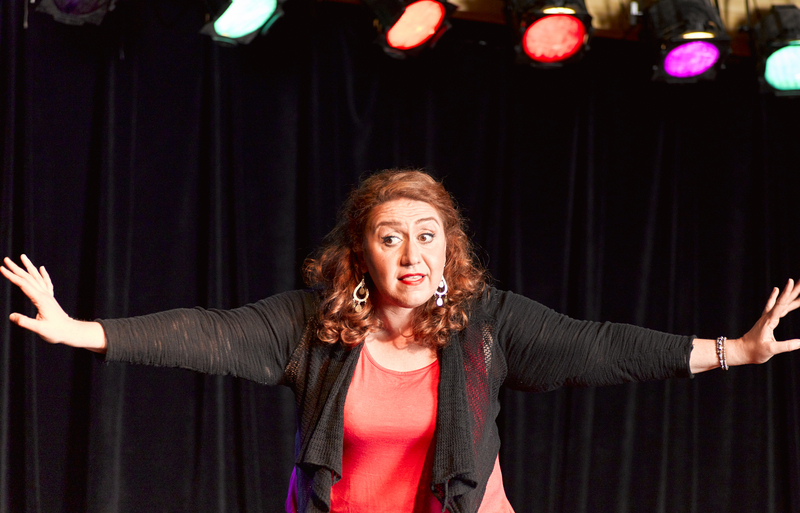 Comedian Lousine Shamamian will bring her solo show Shaking the Earth to the New York International Fringe Festival. This show–which sharply juxtaposes the Armenian genocide with Shamamian’s coming out story–has a raw power. I saw the piece in its earliest form in workshop last year. Since then, Shamamian has continued to expand on the themes of oppression. 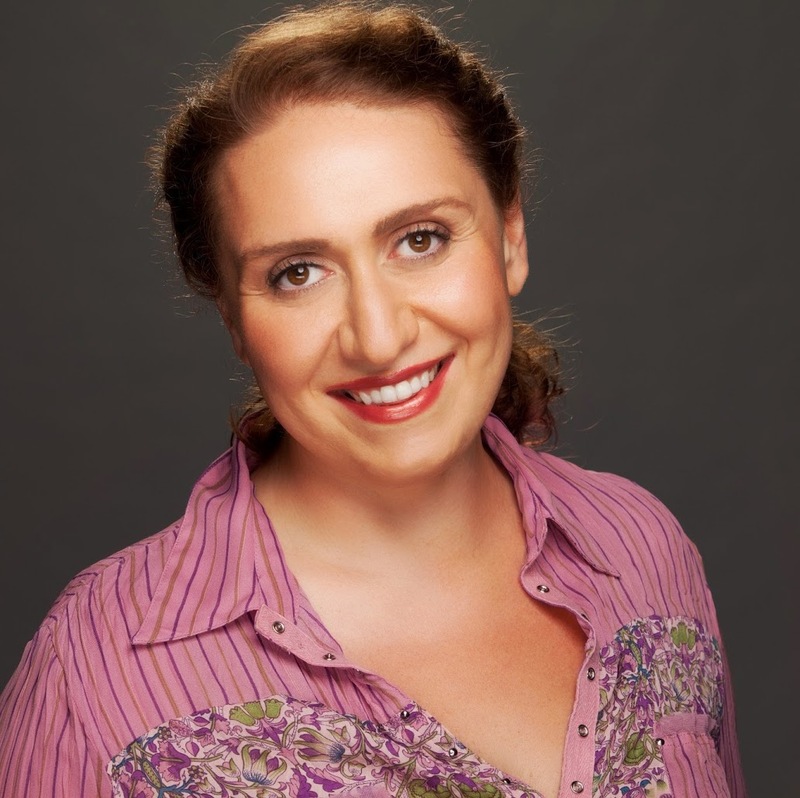 She spoke with Works by Women about her passion for Armenian culture and what it’s like to develop a show in Matt Hoverman’s Go-Solo workshops. WORKS BY WOMEN: How did the concept of your show–Armenian genocide and gay pride–come together? LOUSINE SHAMAMIAN: Shake The Earth really speaks to my first passions in life–my love for my Armenian identity and then my budding sexuality. For most of my life I have felt a desire to defend Armenia. As I got older and learned about the Armenian Genocide and Turkey’s aggressive denial, I felt a passion to bring this injustice into the spotlight. This year marking the 100th Anniversary of the Genocide and Turkey’s continued denial put a fire under me. I found out about Matt Hoverman’s Go-Solo class from a fellow comedian and I thought this would be a good way to tell the story of the Armenian Genocide through a solo play. I had no intention of including my coming out story but I was convinced by Matt Hoverman to push through and do it. He illuminated the ways the story of the Armenian Genocide would be more compelling to an audience if I included my own journey. That forced me to do some digging and the results were profound. It wasn’t a full story until I included my coming out story. WBW: I saw an early presentation of it and was quite moved by it. What has the development process been on it? LS: Matt’s class is remarkable. It’s amazing what emerges in that space and how he manages to know exactly what to ask and how to encourage. He kept asking me why I had a problem telling this story and each week I would go home and write and dig some more. What emerged was the performance you saw last year. I then took his class again to develop part two of my show which is my great-grandfather Georgi’s remarkable story of survival during the Armenian Genocide. I subsequently worked with two directors to further refine the show. The first was M.C. Donnelly while I was developing the show for an Armenian audience, and then, after getting into FringeNYC, I started working with Misti B. Wills, and they both have helped me shape the show. Matt always told me to trust my instincts and to not rewrite much. And with M.C. and Misti, I have learned to clarify things that would be lost to most audiences and to continue to show more than tell. I hope it is as moving for people who see it as it has been for me to write and perform it. WBW: Tell me more about working in Matt Hoverman’s Go Solo class? LS: As I said before, I never intended on including my own coming out story but I was convinced by Matt Hoverman to push through and include it. Now I see the power in combining my great-grandfather’s escape from a work camp in Turkey and my struggle with finding my identity and voice as a gay person in a very traditional immigrant Armenian home in Brooklyn. We have a long way to go when it comes to LGBT rights in Armenia and within the Armenian community. And I think for a country like Turkey which still aggressively tries to repress the minorities within its borders (minorities being Armenians, Kurds, Assyrians or the LGBT community), they should be held accountable for their past. Turkey should have to face it. That’s my mission with this show, to educate an American audience on a piece of history they may not know and at the same time get Armenians to think outside of their traditional boxes and hopefully entertain everyone along the way. WBW: What excites you about being part of the New York International Fringe Festival? LS: I adore the word fringe. I think I’ve always felt like an outsider in my communities, especially as a red headed Armenian girl. FringeNYC embodies that word and this huge theater festival brings together some of the quirkiest, most unique, original theater, comedy, and dance from around the world. It celebrates the vibrancy of unconventional, budding artists and it truly is an honor to be a part of it. I also think it is a great festival to premiere a solo show in. WBW: What’s next for you? LS: My goal is to take Shake The Earth to colleges and universities across this great country! After that I am planning on writing a screenplay (working title) Fat Girls In Love. WBW: What are the challenges facing women in American theater? LS: I’m relatively new to American theater so I can’t really speak to the challenges that are specific to theater but it is obvious that the glass ceiling that exists in most professions is alive and well here. There seem to be very few female directors and playwrights. I think that is partially why a solo show was so compelling to me originally. I have this story I am driven to tell and so what is the most effective, autonomous way I can tell it? WBW: What gives you hope for women in American theater? LS: I think women on average are more remarkable, skilled, harder working and more apt to collaborate. I think women will continue to move up in American theater because we’re too good not to. I had made a conscious effort to hire a woman director and I also have a female General Manager, Stage Manager and Set Designer. We all have to be cognizant of the decisions we make and look to hire more women wherever we can. Shake The Earth is at the New York International Fringe Festival this August. For tickets and information, visit www.fringenyc.org. 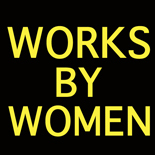 This entry was posted on August 8, 2015 by worksbywomen in Theater, Women and tagged fringenyc, lousine shamamian, shake the earth.